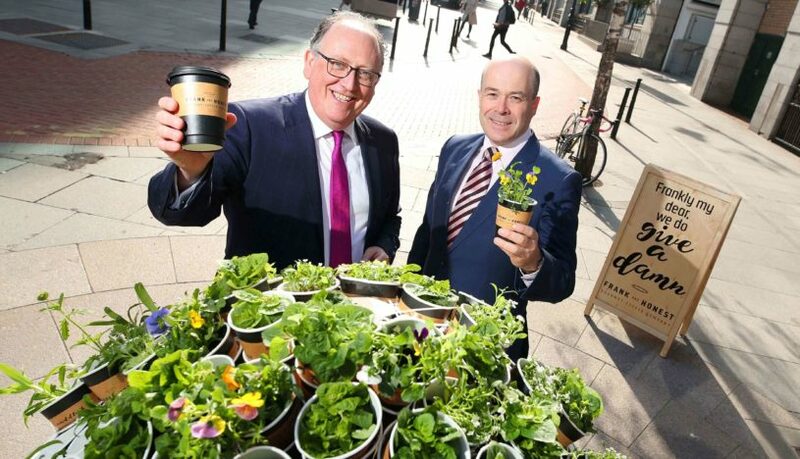 Musgrave is to introduce compostable cups and lids for its takeaway coffee brand, Frank and Honest, which is sold in Centra and SuperValu outlets nationwide. The retail group said that it will replace all non-recyclable single-use cups used by its coffee brand with a new compostable cup and lid from September this year. CupPrint and Down2Earth Materials will supply the compostable cups and create 20 new Irish jobs in Ennis and Cork to cater for the increase in production. Consumers will able to dispose of their compostable coffee cups in domestic brown bins. Compostable coffee cups can also be organically recycled in commercial composting facilities around Ireland, before being converted into renewable energy or fertiliser. 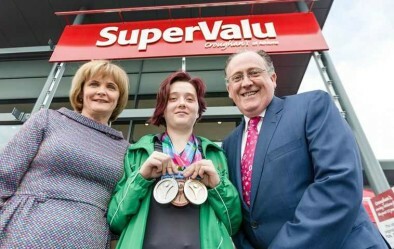 The announcement follows the recent introduction of compostable bags in SuperValu to replace the use of plastic bags in the fruit and veg section. Martin Kelleher, managing director of SuperValu and Centra, said that the stores have an important role to play in helping to make more environmentally friendly packaging available to consumers. 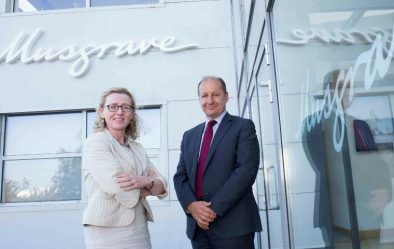 “We are actively looking at how we can make additional improvements in-store and across our supply chain as part of our commitment to make 100% of SuperValu own brand and fresh produce packaging recyclable, reusable or compostable by 2025,” he added.